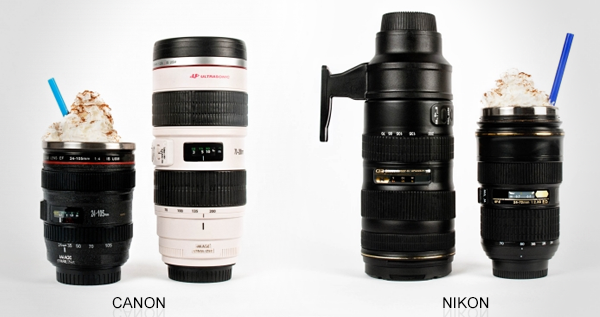 Wow this is THE ultimate gift for any photographer, all you need to do is find out which lenses they use, Canon or Nikon? 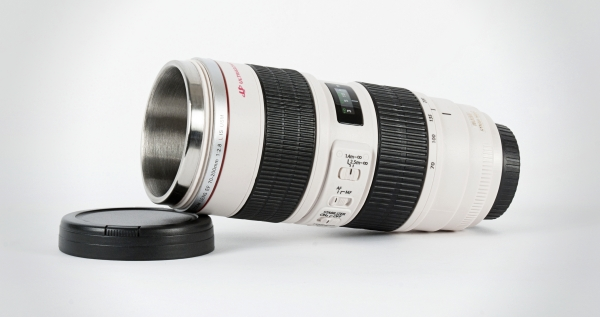 Camera Lens Mugs have lens cap tops, auto-focus switch and rubber-grip focus rings which actually turn! 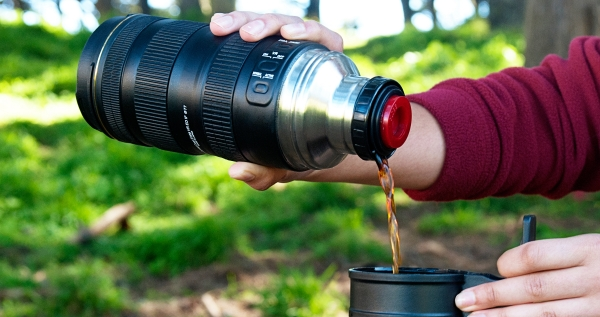 And they are easy to clean, heat preserving, have a double wall stainless steel lining to keep you beverage hot for up to 20 hours!